Animating text and graphics to narrate a scene from the film “Inglourious Basterds”, this project demonstrated a unique animating style while utilizing many core concepts in animation; delivering comedic entertainment to the viewer this project establishes talents in cinematography through the use of Adobe After Effects and Photoshop. Bonjourno... This project demonstrates my ability of using text and graphics to create an entertaining video. 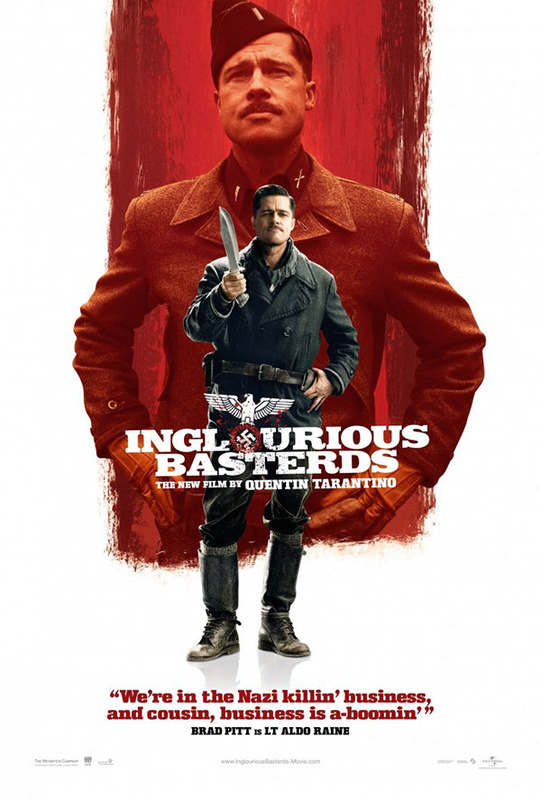 The animations express ideas behind a scene of dialogue from the film "Inglourious Basterds" directed by Quentin Tarantino.